Statistics from the General Directorate of Security reveals that around 20,000 undocumented Afghan migrants have arrived within the last three month and 17,847 have been captured by security foces in Turkey between January 1 and 29 March 2018. According to media reports Turkey has reached an agreement with Afghanistan on returning undocumented Afghan nationals and more than 200 have already been deported. 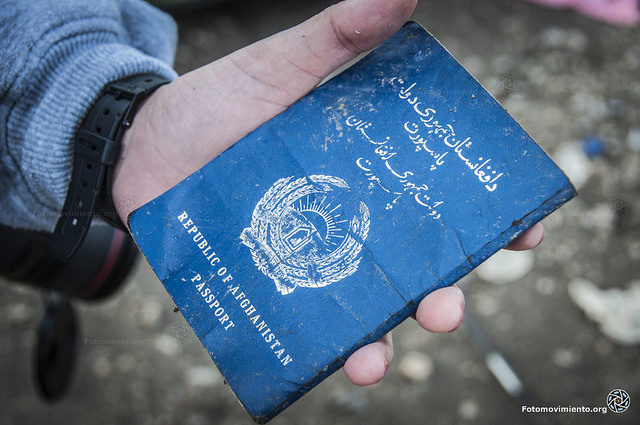 Turkey is a hub for Afghans seeking safety and opportunities and more than 1 million people passed through on their way to Europe in 2015 prior to the EU Turkey Statement was agreed to curb arrivals in Europe from March 2016. According to the Turkish Interior Ministry Turkey hosts more than 4.5 million migrants including 3.2 million Syrian refugees.